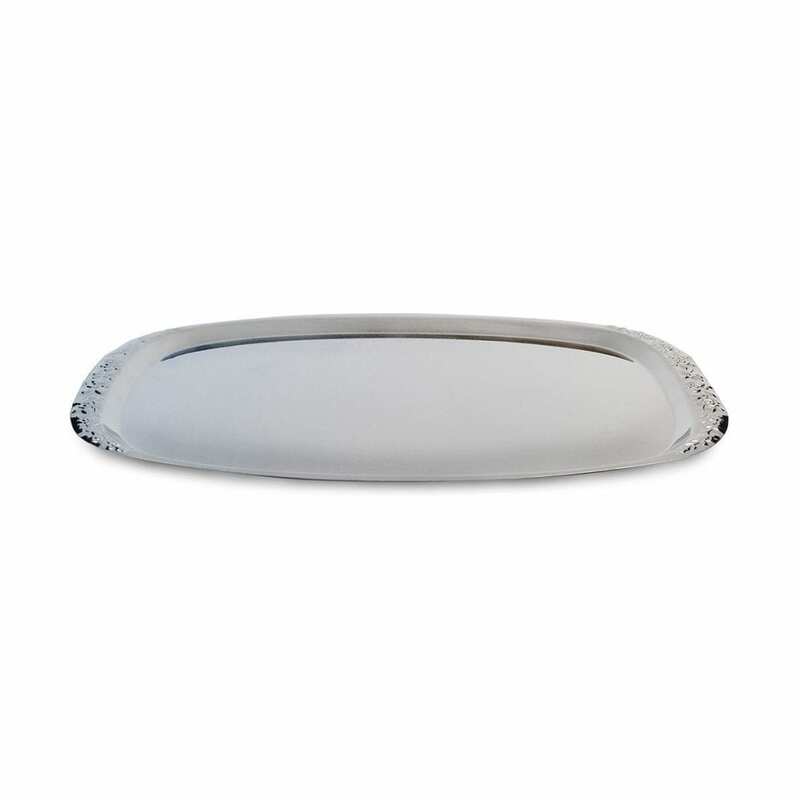 19″ Stainless Steel Catering Tray with a mirror like finish looks great on the buffet table. Catering tray can be used to serve appetizers or on the buffet table. *Images are for reference only. Actual item rented may vary.